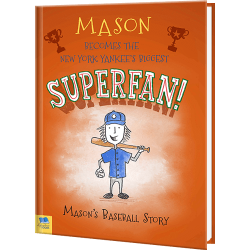 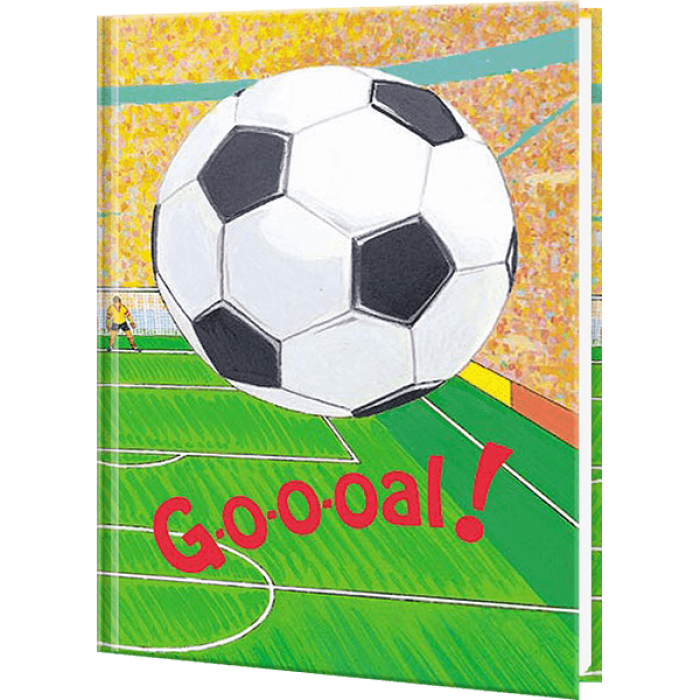 Your child is the lucky winner of the soccer sweepstakes to see their favorite team in action in this personalized children's book. 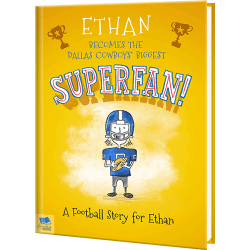 They become part of the exciting championship game when they are asked to join the team to make the winning goal. 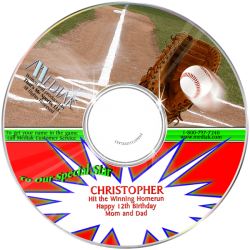 Then kick around the fun with the exhilarating Soccer personalized music CD personalized with your child's name 24 times. 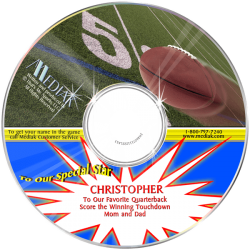 Professional announcers call out your child's name as they lead Team USA to victory over Team Brazil in the World Championship.